RADFORD, VA – DJ Laster scored 32 points as Gardner-Webb defeated Radford 76-65 in Sunday’s Big South Championship Game. 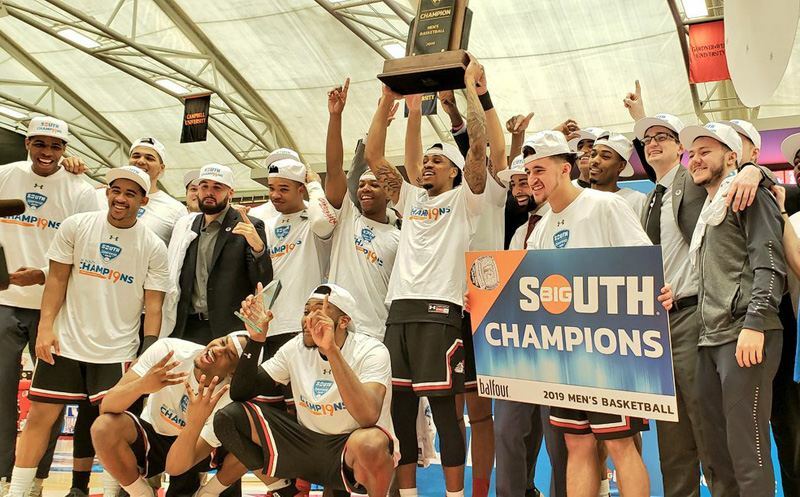 The Runnin’ Bulldogs earned the automatic bid and will appear in the NCAA Tournament for the very first time. Ryan Radtke and Kyle Macy called the action on Westwood One Sports. 26 January 2019 Comments are off for this post. 05 March 2018 Comments are off for this post. 04 March 2018 Comments are off for this post. 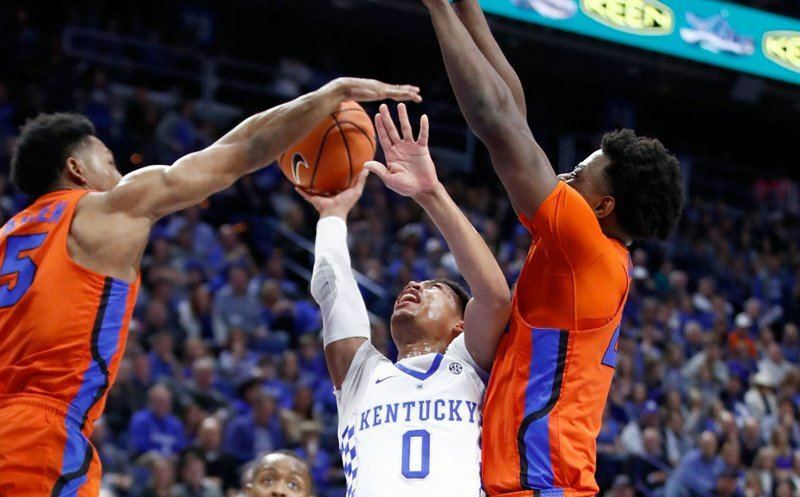 LEXINGTON, KY – Jalen Hudson led all scorers with 17 points as Florida held on to defeat #18 Kentucky 66-64 on Saturday night at Rupp Arena. John Sadak and Kyle Macy called the action on Westwood One Sports.